Since then the choice of Benettisaildivision has been to build its full displacement range of motoryachts as “safe vessels”. Therefore, the passionate work of Riccardo is to check step by step their construction, always remembering his those past words by his grandfather.The legacy continues with the new alliance between Riccardo Benetti and the Chinese first class group SGOG, very well known in the world of shipping and commercial vessels, of which the Leader is Mr. Bruce Lee, that, according to a smart vision of the future of yachting, has jointed the new alliance with the famous Shanghai Jiangnan Shipyards, under the brand “Benetti Sail Division Shanghai Shipyards”.The goal of this new Sino-Italian alliance for yachting is the fusion of the experience of Riccardo Benetti, the Italian Design, the big technical office of SGOG, the powerfull construction capacity of Shanghai Jiangnan shipyards, in order to build the best steel and alluminum motoryachts for the worldwide market. For more than 40 years has been involved in the construction of motoryachts. He started working in his father’s shipyard and, some years later he founded Benettisaildivision. This was set up as a “division” of the bigger company, “Fratelli Benetti”. 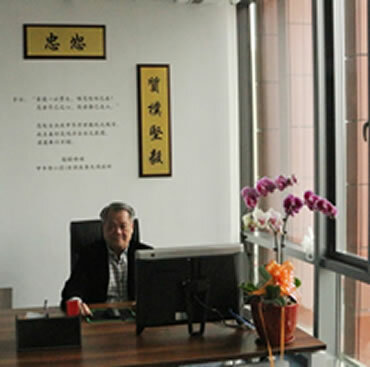 Mr. Bruce Lee is a very experienced and successfull Chinese entrepeneur , he is the Chairman of CBH holdings that has interest in many deals, the most important are : shipping, offshore oil platform service, timber from Costarica, commercial vessels projecting and construction. 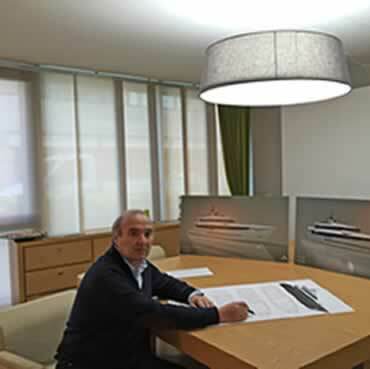 His feeling with Riccardo Benetti and his Partners Giovanni and Simone Baldi, was immediate and just from the beginning of the operations they considered the construction of yachts in China as a “Family business”. Thanks to the support of Jiangnan Shanghai shipyard , in very good relationship with Mr.Lee, the New Co. that Mr.Lee and Mr. Benetti has started, ha all the necessary requirements for becoming a first class player in the yachting world.